This one is probably not surprising to those who follow my content on Instagram. 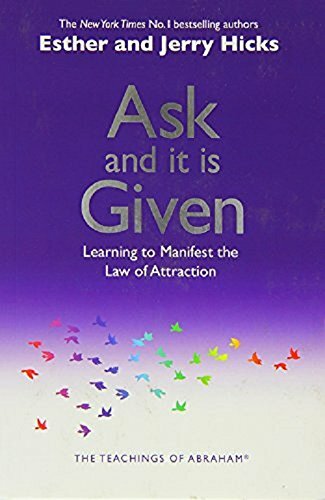 Ask and It Is Given was one of the first self-development books I read, and I still consider it the best book I've read. It is number one on my list because of the feelings the book brings me. Whenever I pick up Ask and It Is Given, I get an incredible feeling that no other book offers me. This is even intensified when I practice the 22 processes featured at the end of this book. In my opinion, this is the best book available right now. Discipline Equals Freedom is my second favorite for a couple reasons. The first reason is the straight forward and easily applicable advice from Willink. The title includes the words “field manual” which is exactly why I love this book, it will have an immediate positive impact on your daily life. 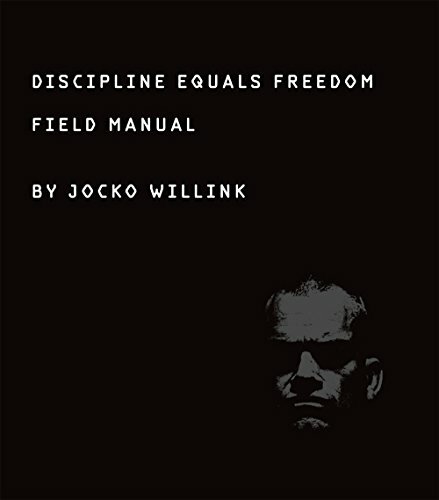 I also love the blunt style of Jocko’s books, as in this book his suggestion is simple: discipline is the answer to just about every problem. The Alchemist is third on my list because of the amazing accuracy Cuelho displays with his story. 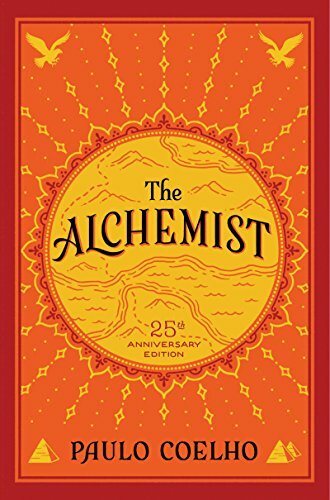 The Alchemist is the story of a young boy on his journey to finding his treasure and through this story Cuelho describes everything one will have to endure in order to attain his or her own "treasure". The Alchemist is one of the most beautifully written stories I've ever read and for that reason I've place it as number three on my list. 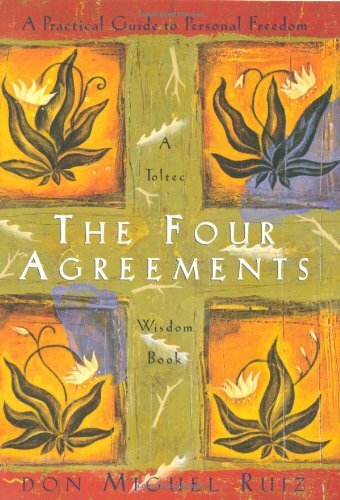 The Four Agreements is truly a beautiful book! I have placed it fifth on my list because I really agree with just about every idea Ruiz presented in his book. The four agreements are truly life changing words to live by. However, I didn't place it as first on my list because I do have one problem with the book. While the agreements and information in this book are amazing, they are very difficult for me to apply to my life. The four agreements are very idealistic, and this makes it hard to practice them on a consistent basis. Like I stated earlier, my favorite books are ones that I can easily apply to my life or put into practice. This is the reason The Four Agreements isn't higher on my list. But, this doesn't mean the four agreements aren't practical at all, they will just require more time to implement than the other books on this list.